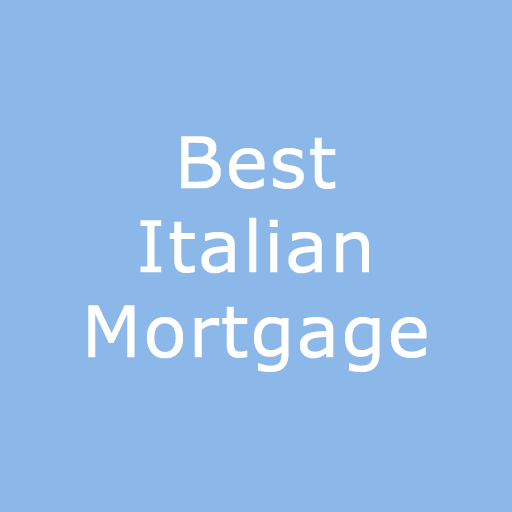 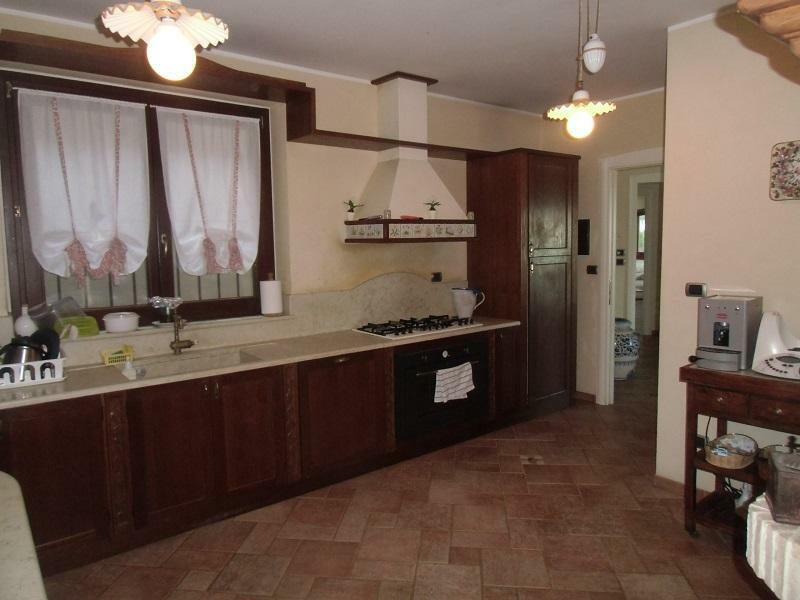 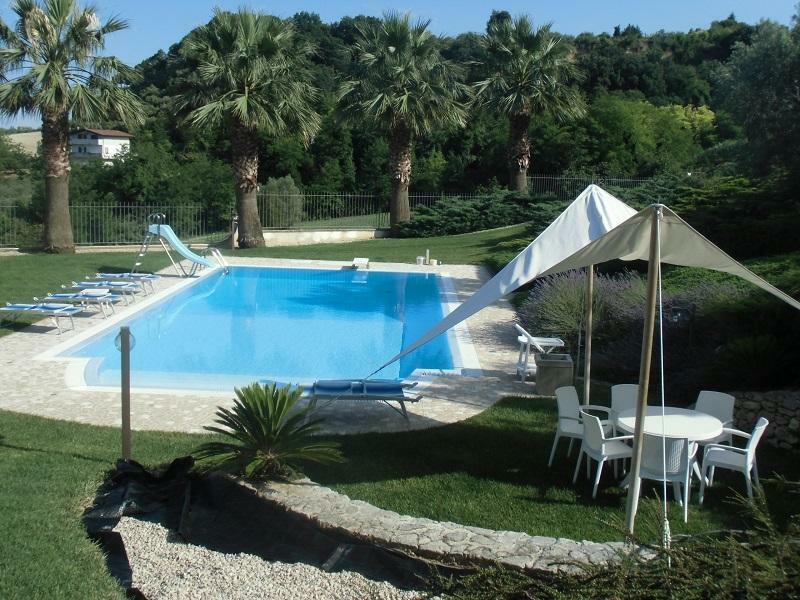 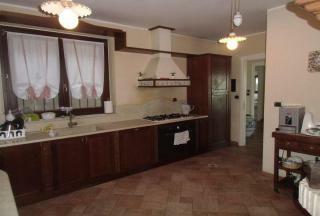 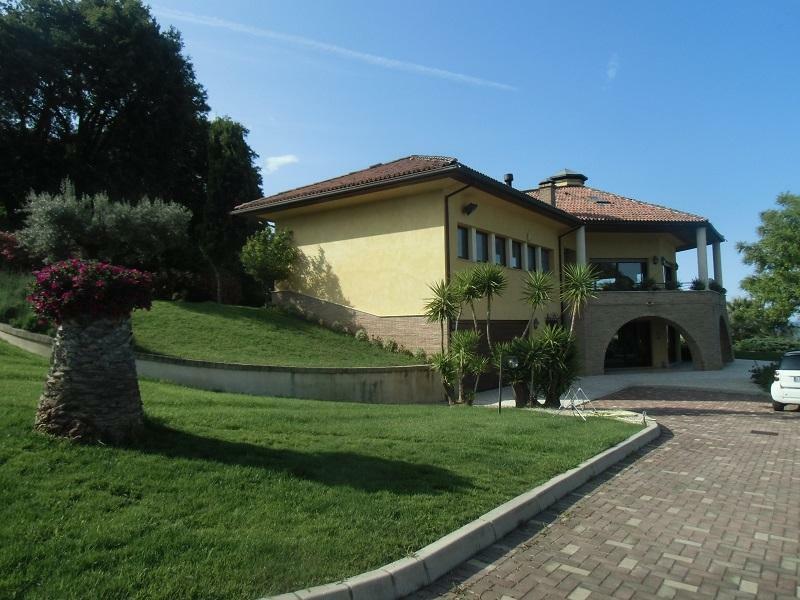 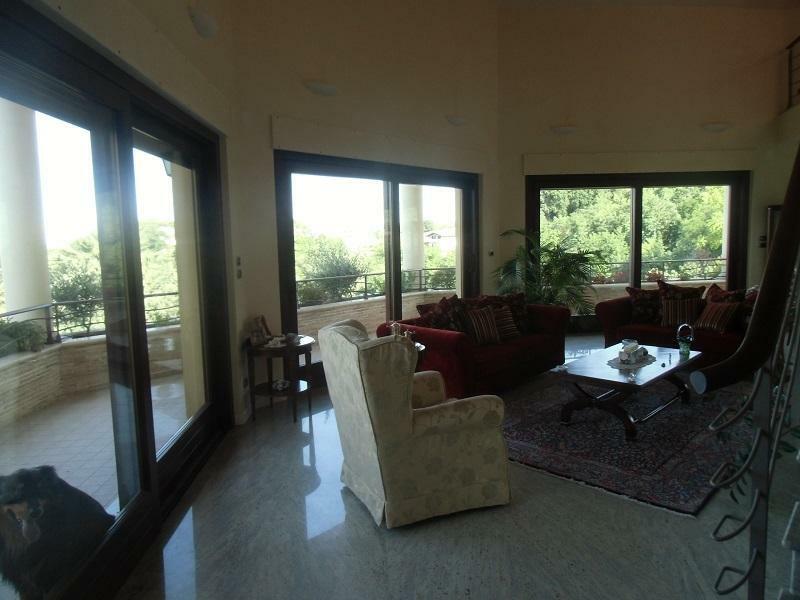 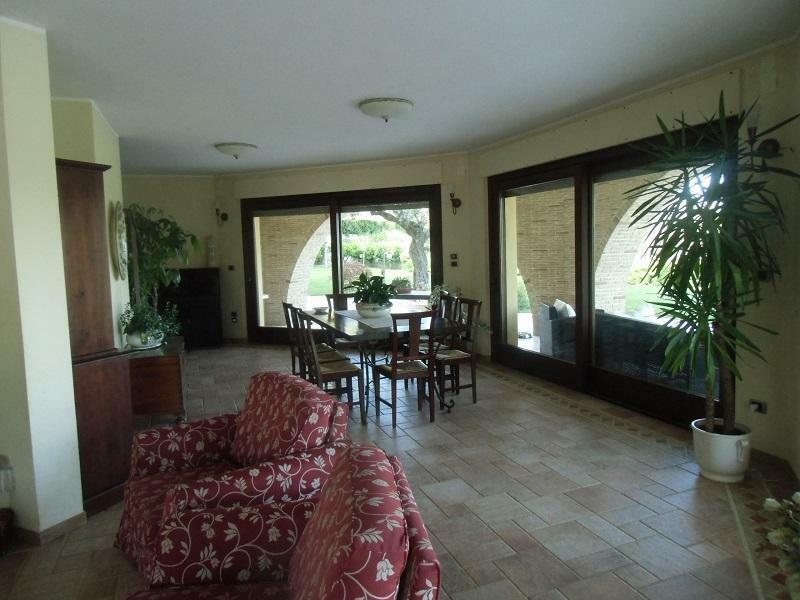 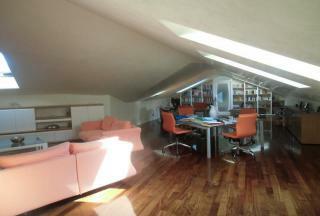 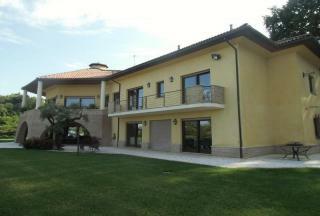 Fabulous villa with swimming pool and sea view in Francavilla al Mare. 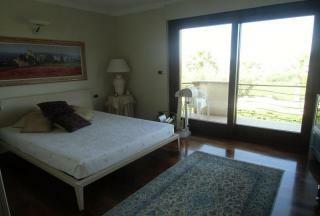 It has a total floor area of about 400 square metres. 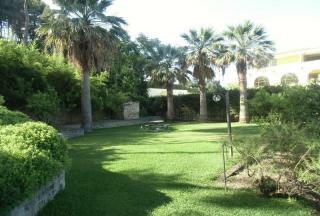 The garden 10,000 square metres in size with large swimming pool. The villa is located in the hills of Francavilla overlooking the coastline. 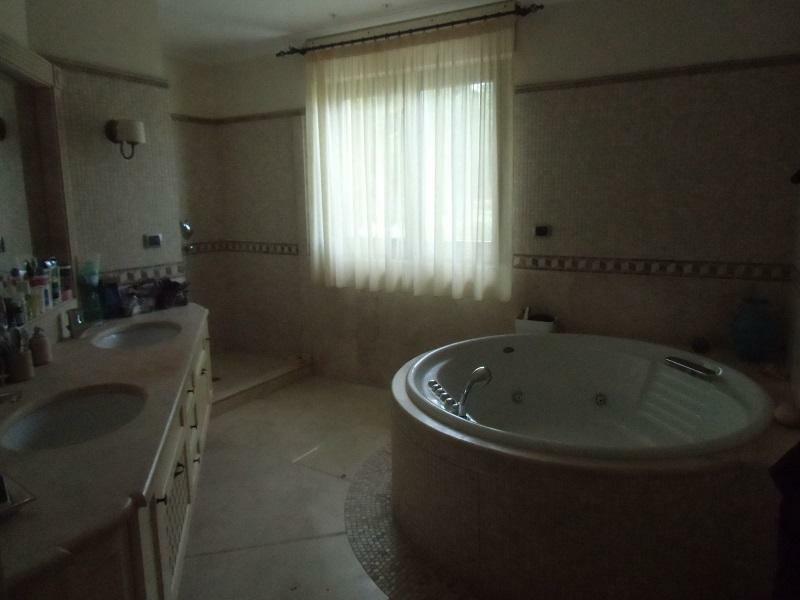 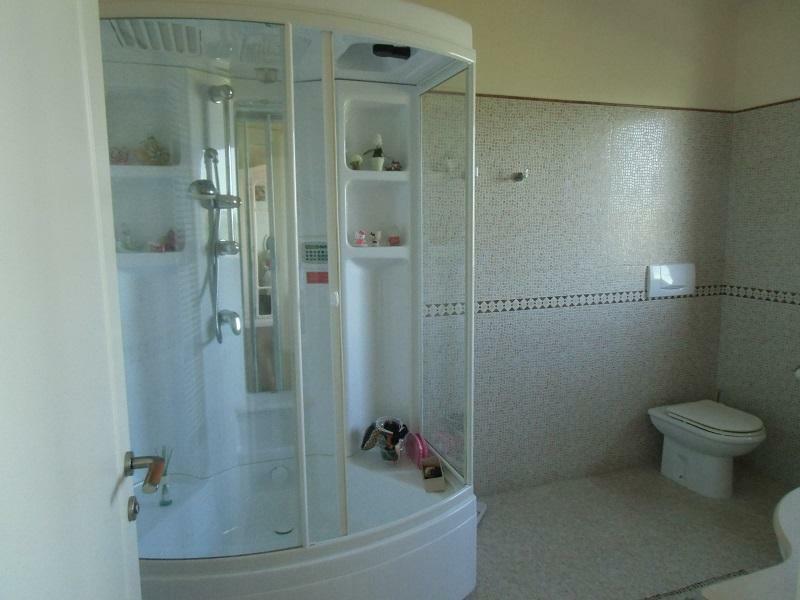 The property is finished to a high standard with modern bathrooms. Very well maintained gardens.